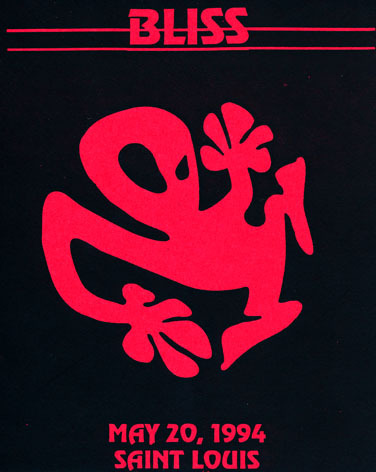 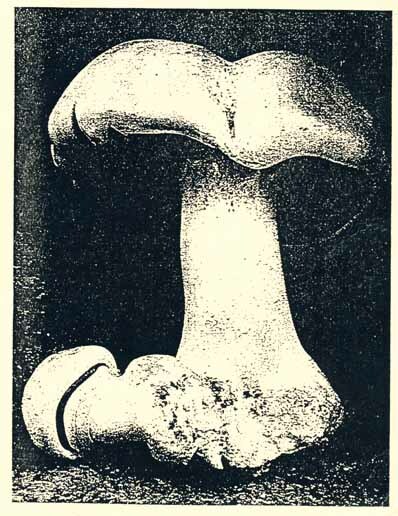 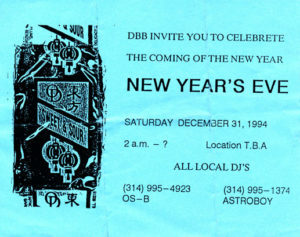 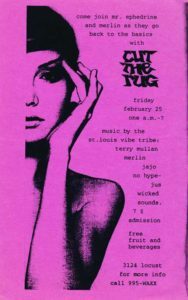 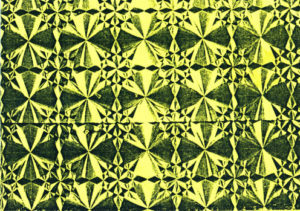 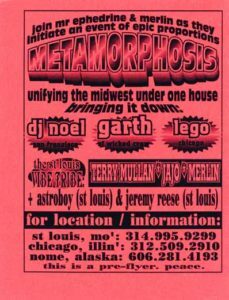 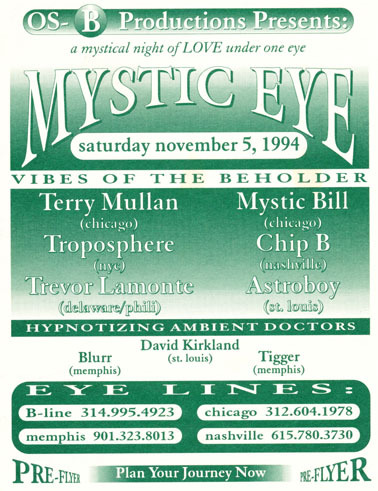 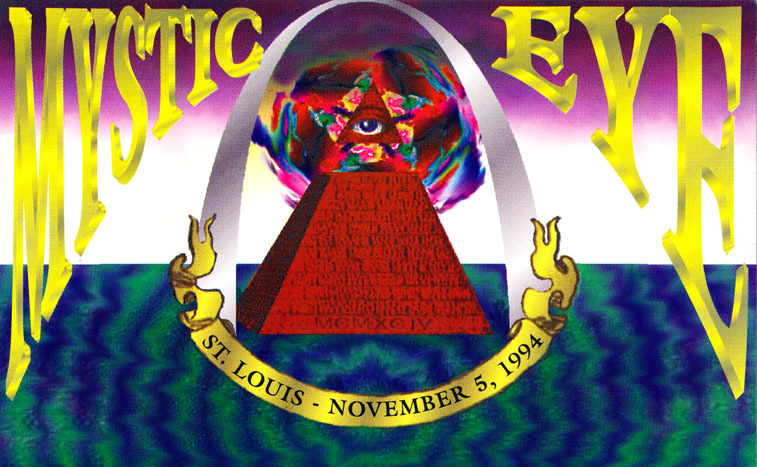 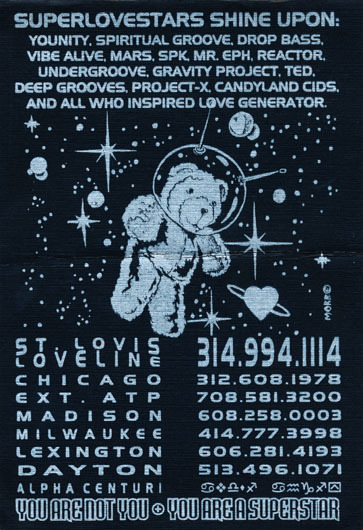 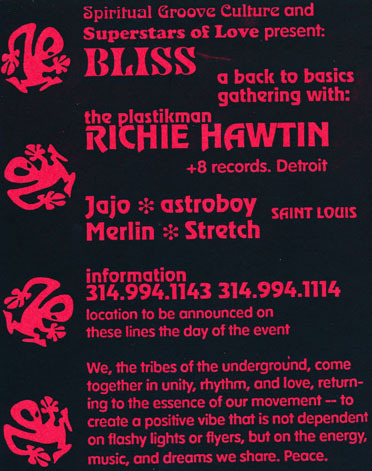 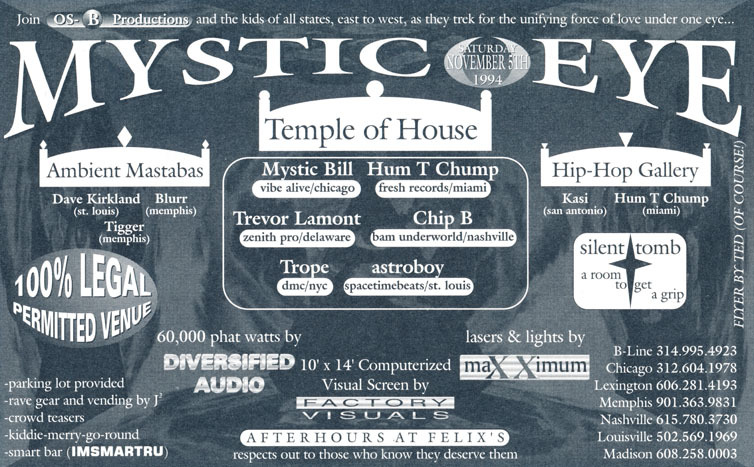 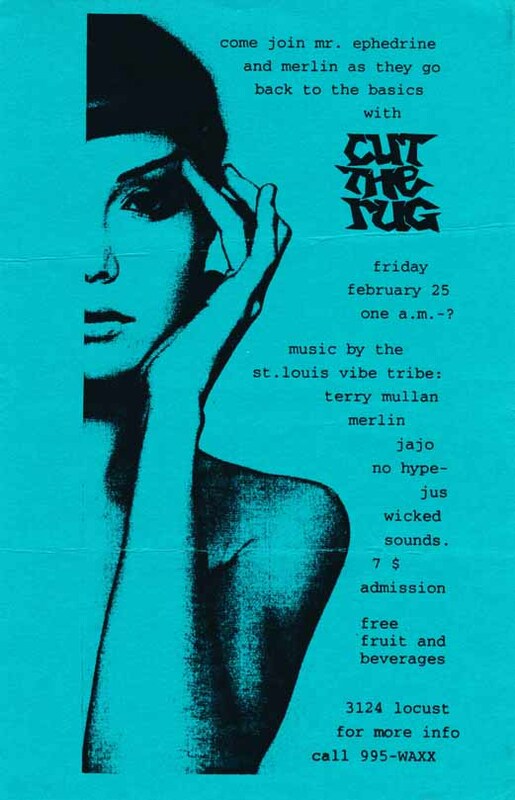 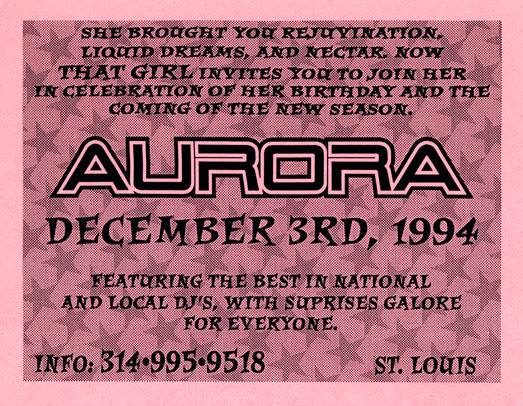 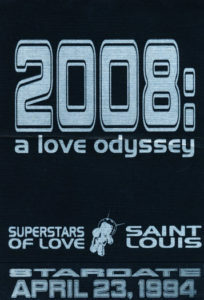 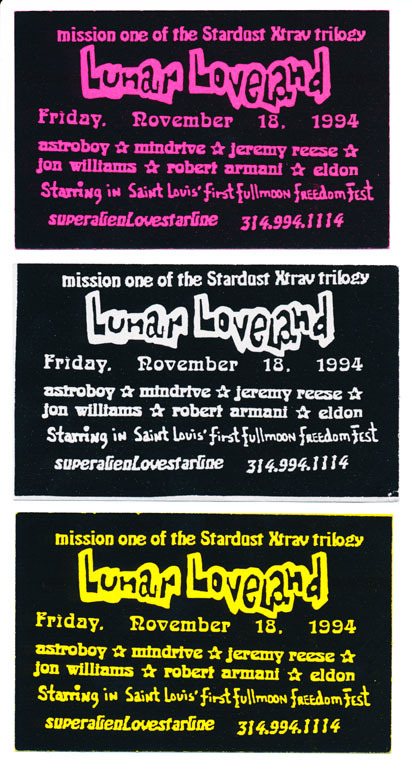 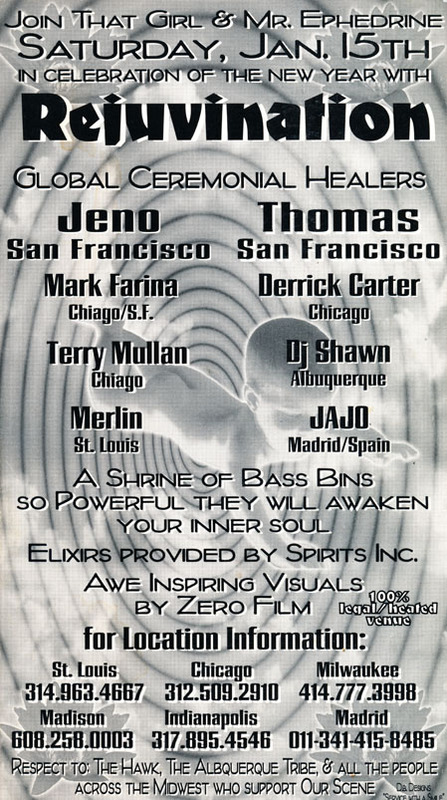 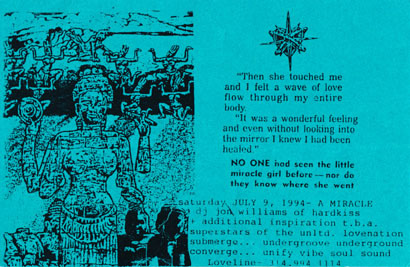 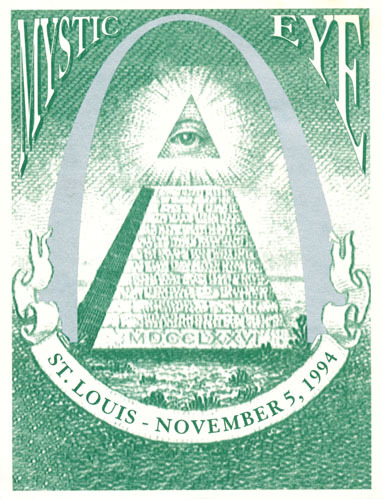 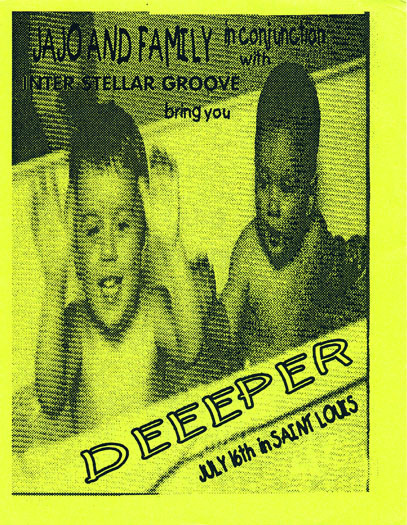 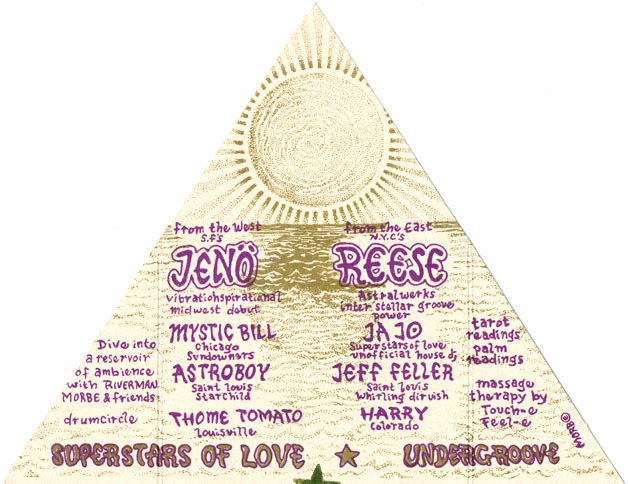 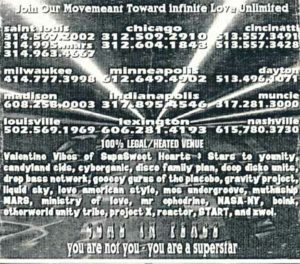 Posted in 1994, Flyers, Rave Flyers on December 31, 1994 by rj. 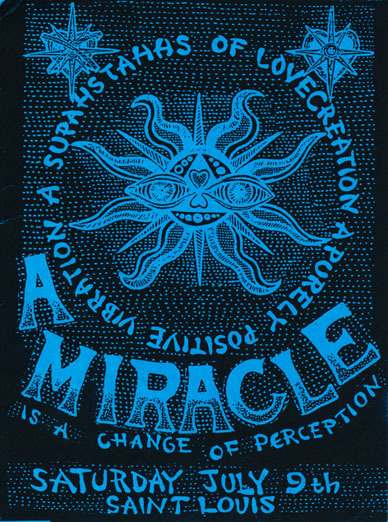 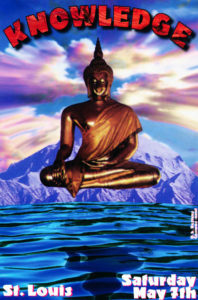 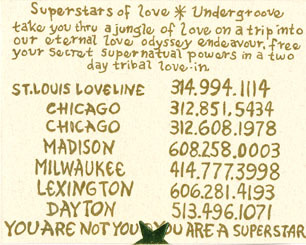 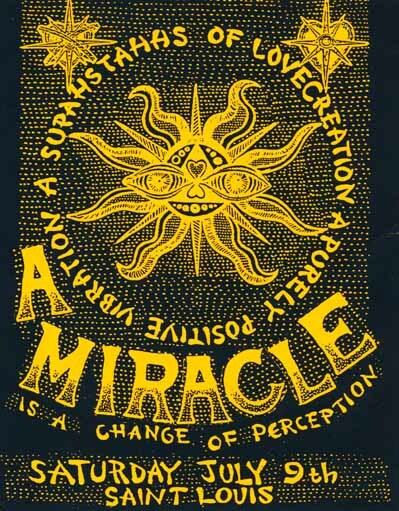 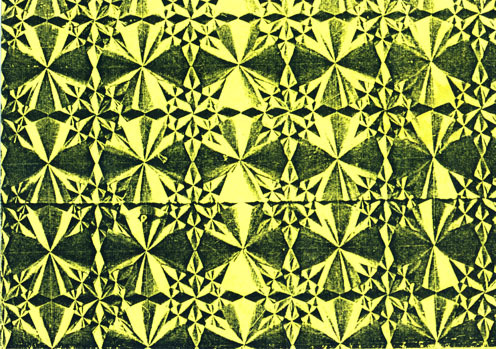 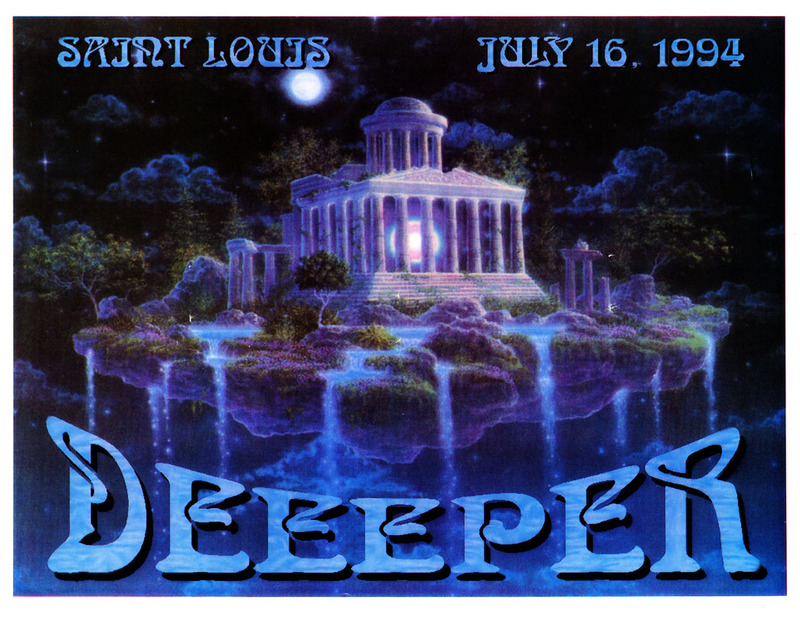 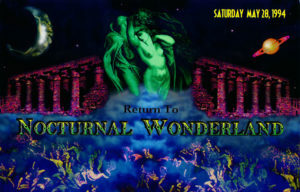 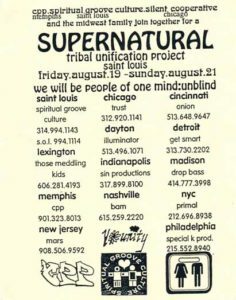 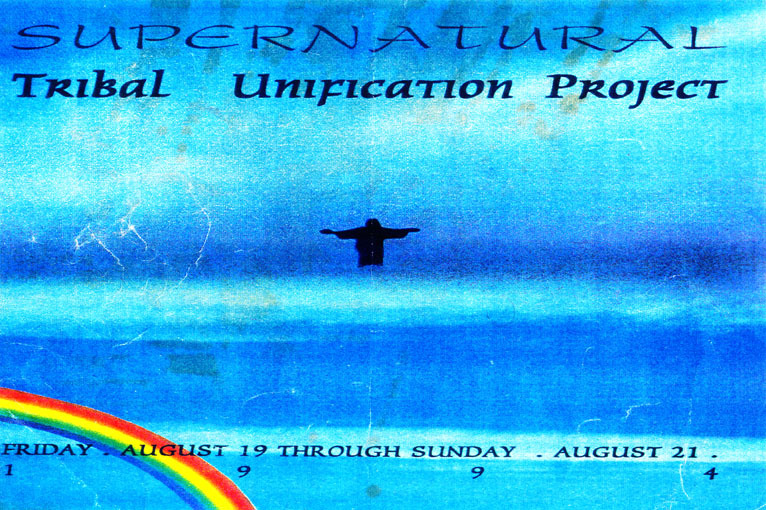 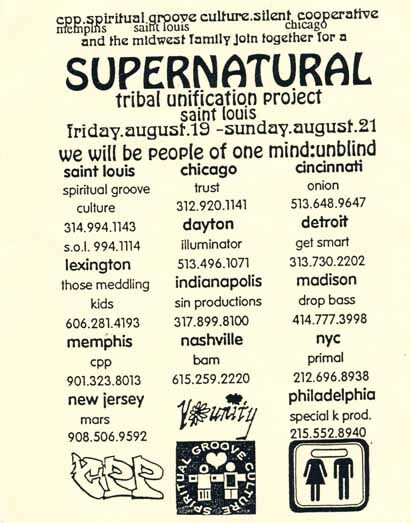 Supernatural Tribal Unification Project – 08.19-21.1994. 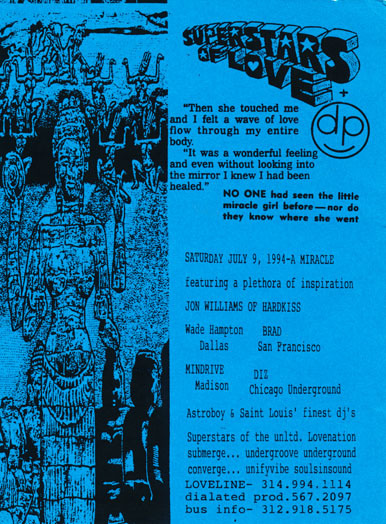 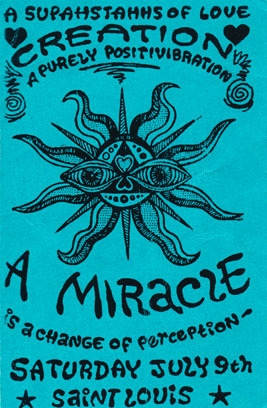 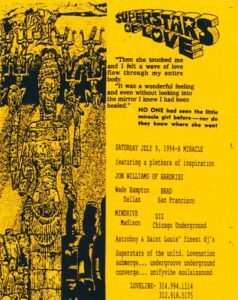 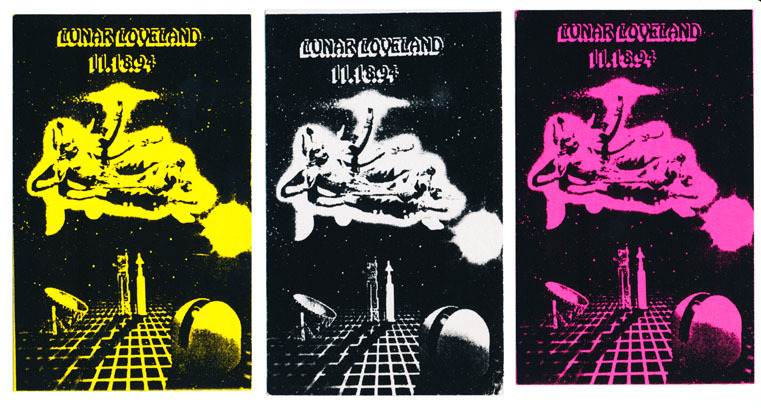 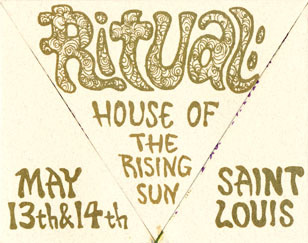 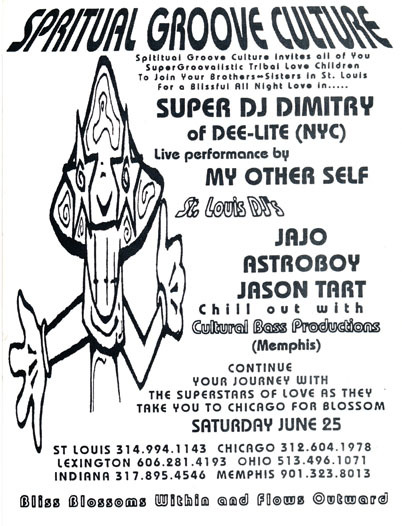 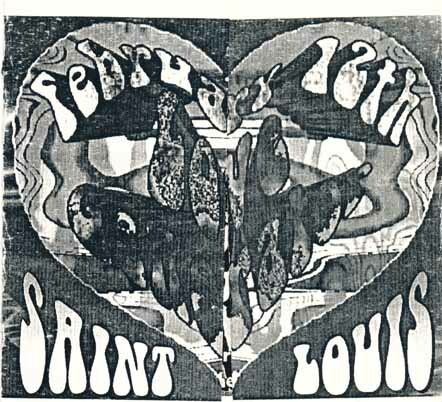 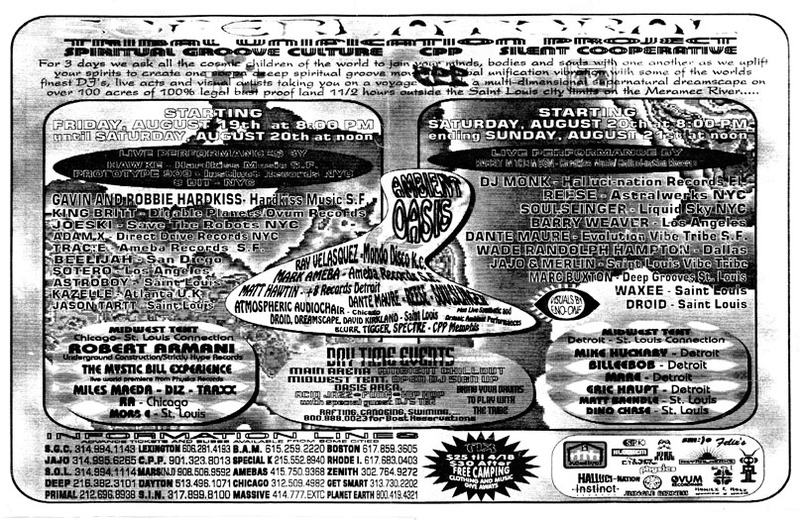 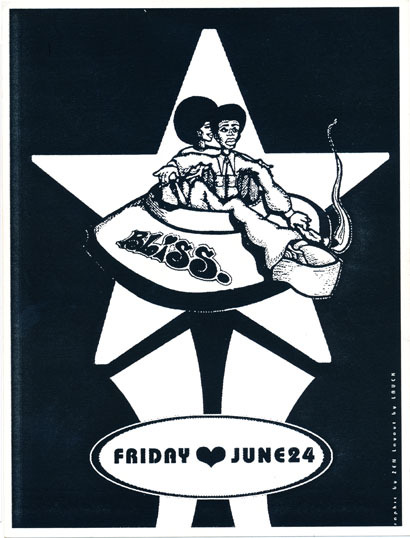 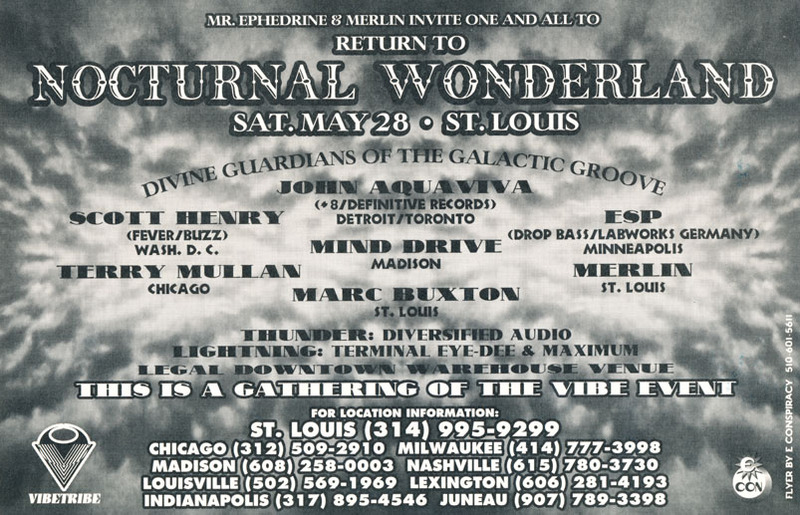 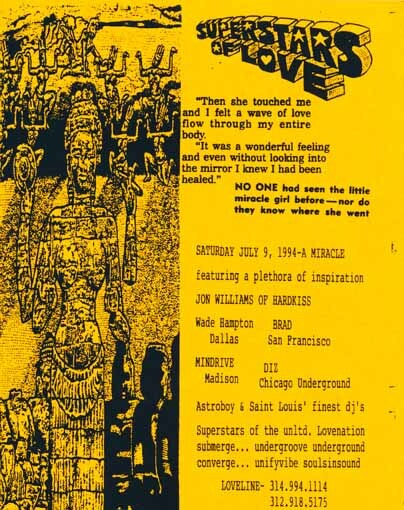 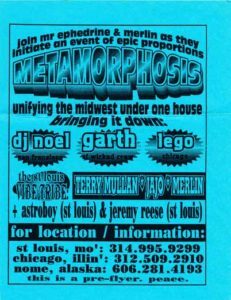 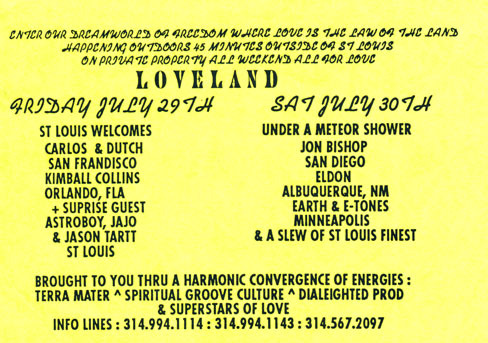 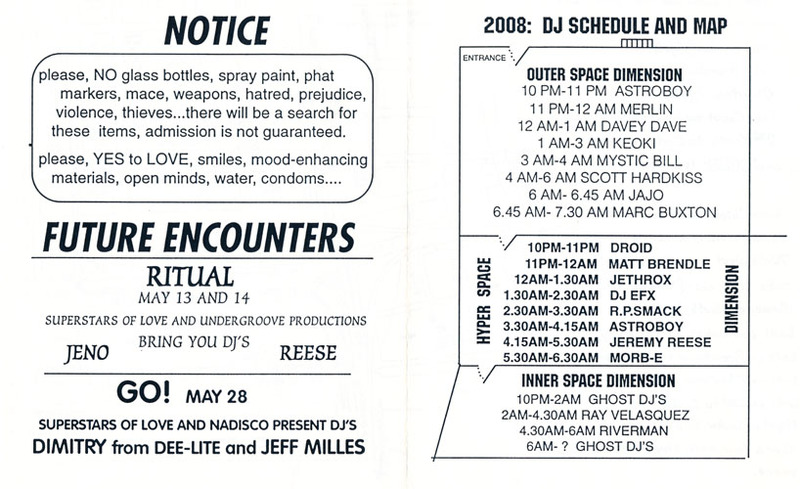 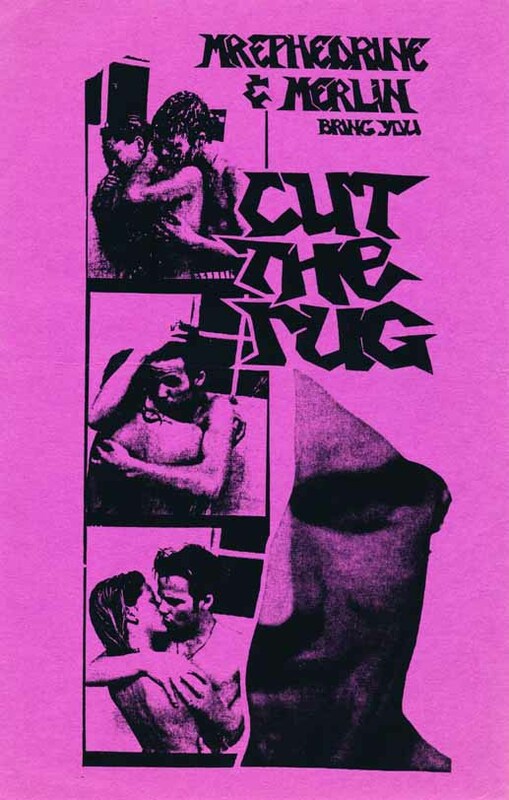 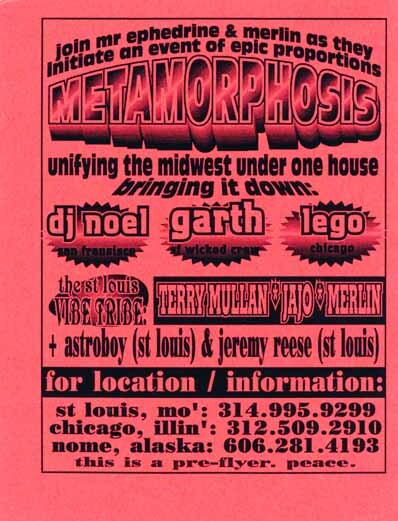 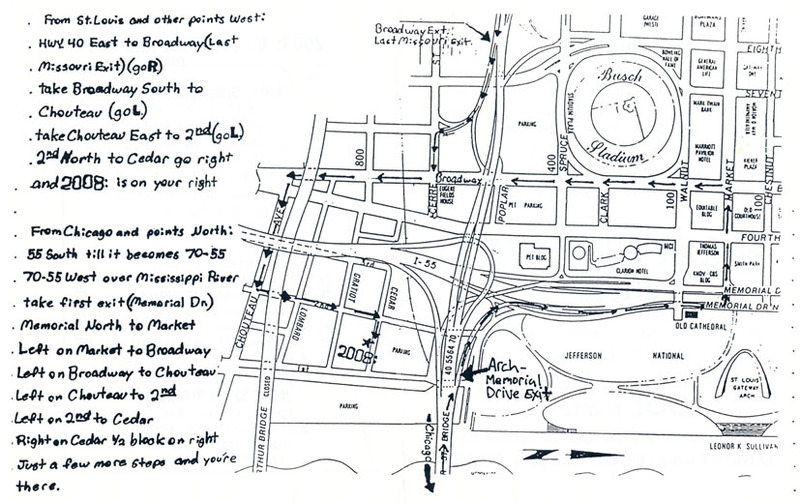 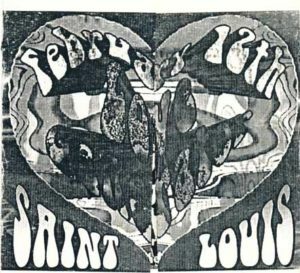 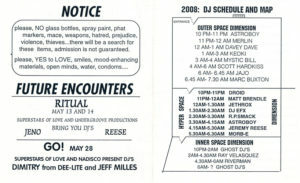 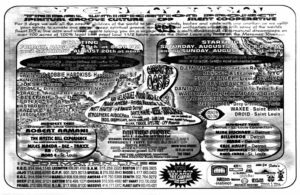 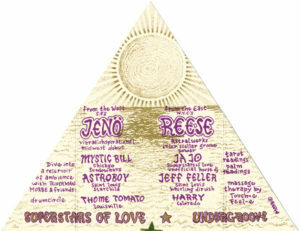 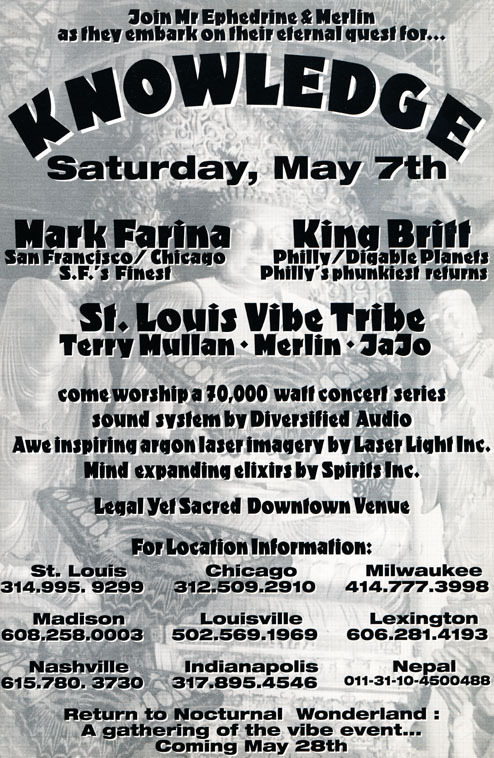 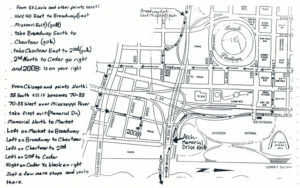 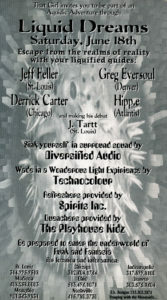 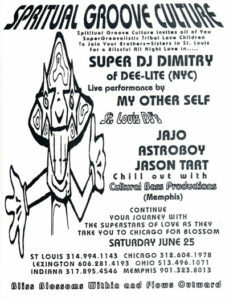 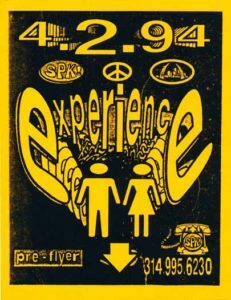 Posted in 1994, Flyers, Rave Flyers on May 13, 1994 by rj. 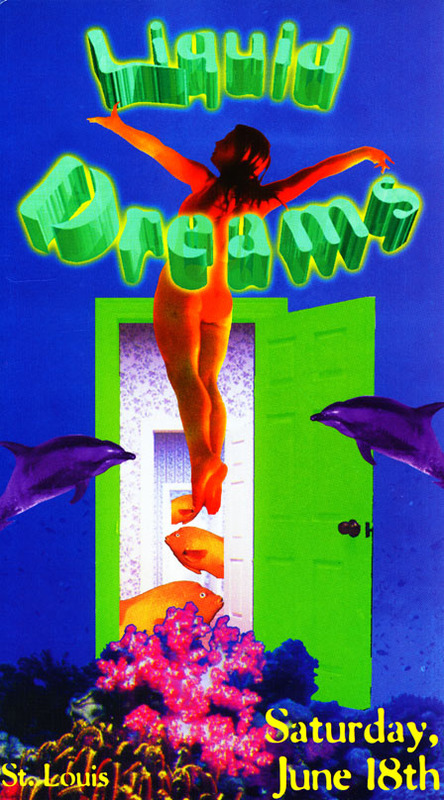 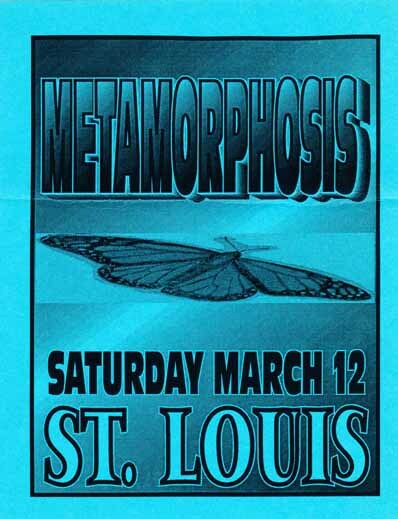 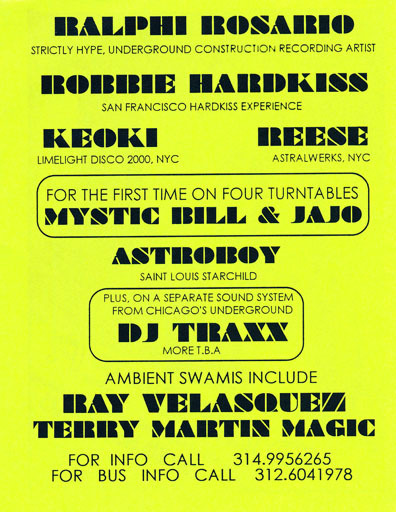 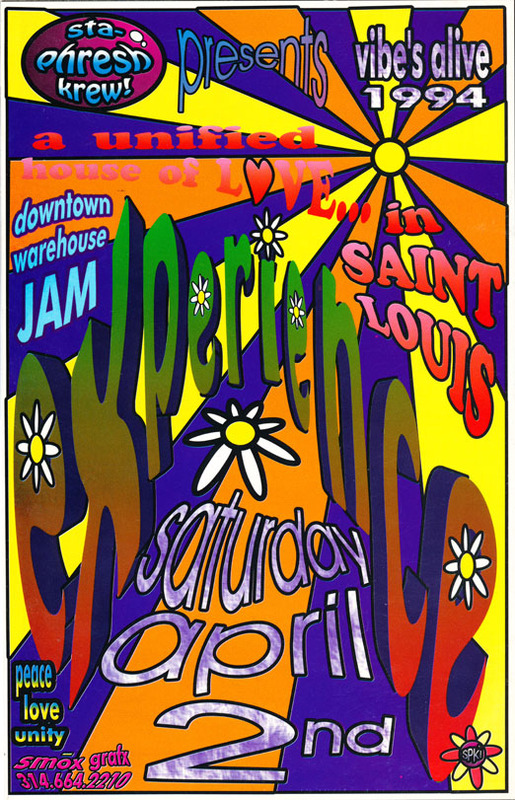 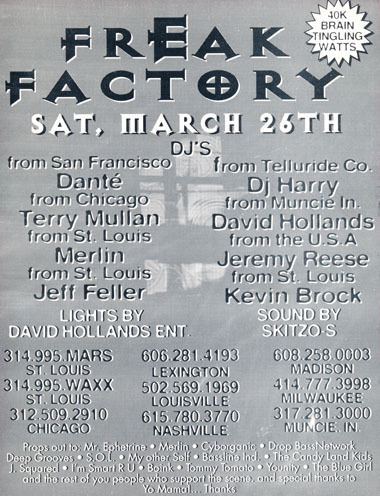 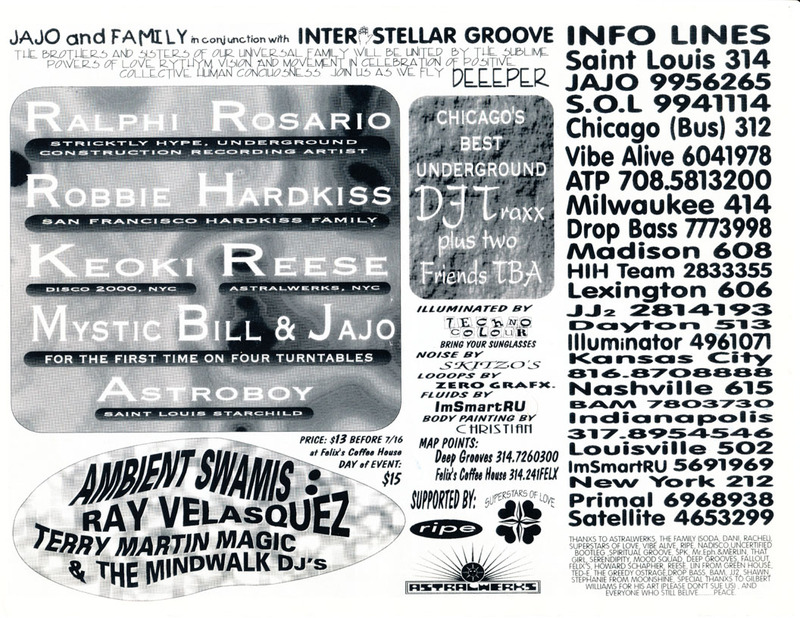 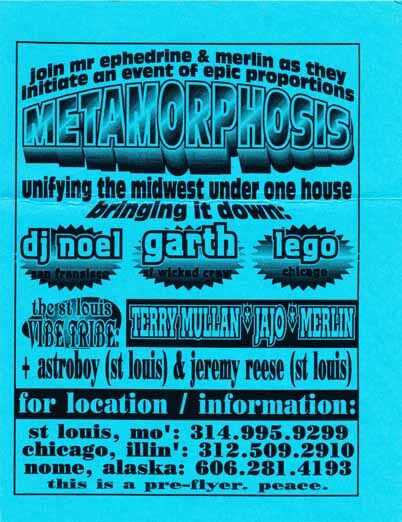 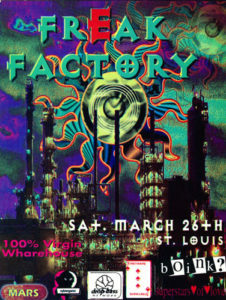 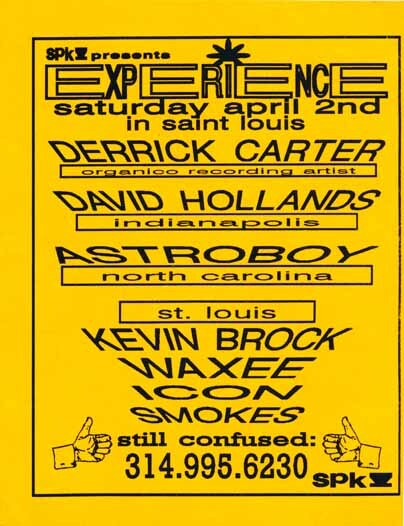 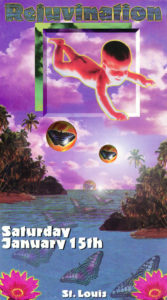 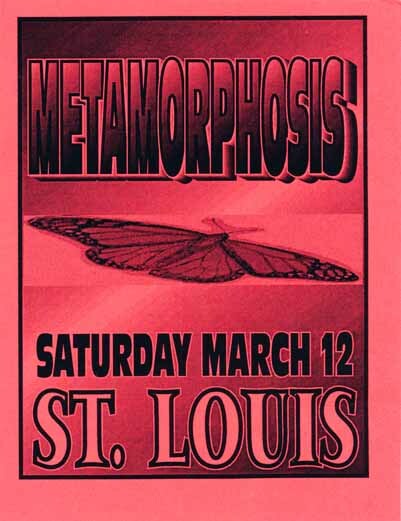 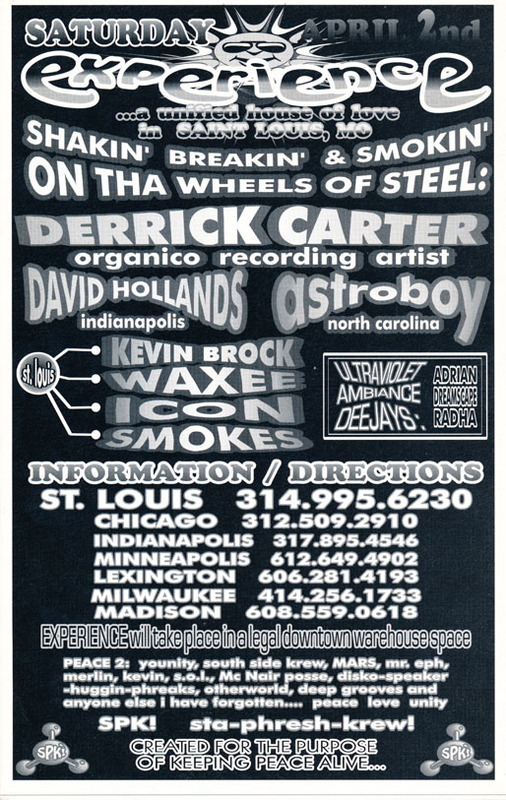 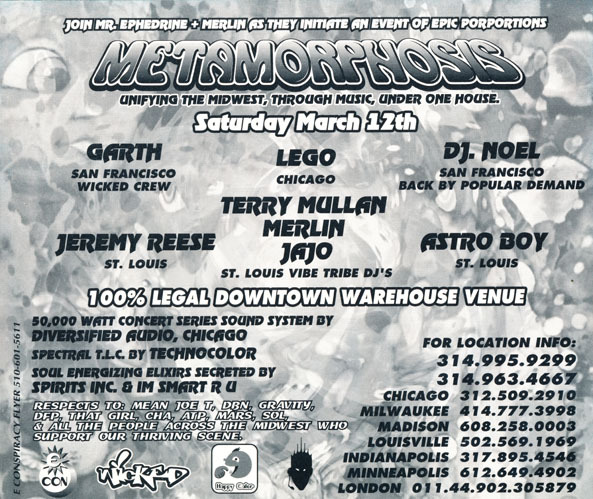 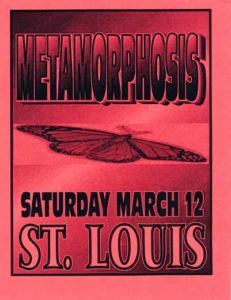 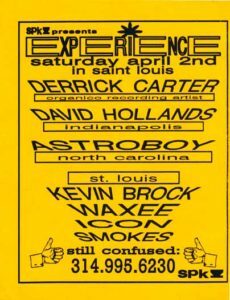 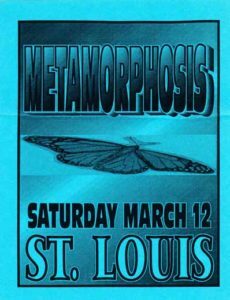 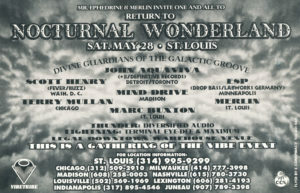 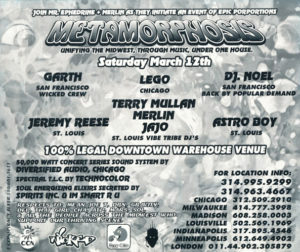 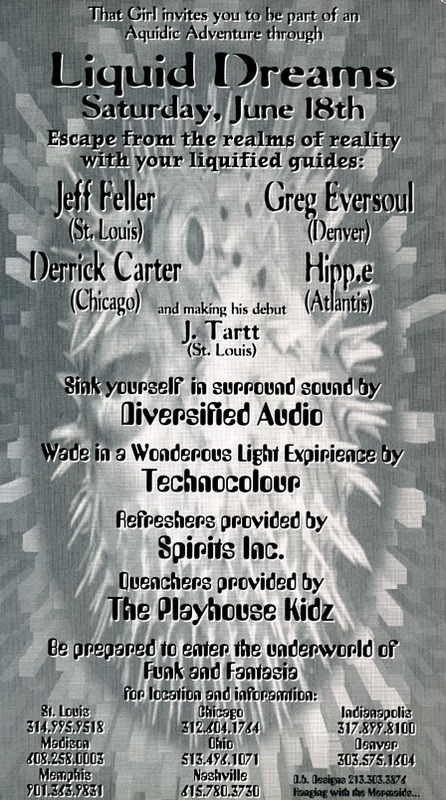 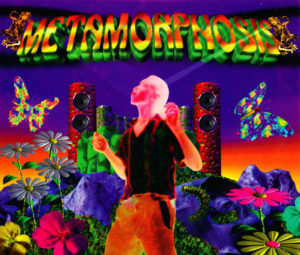 Posted in 1994, Flyers, Rave Flyers on April 23, 1994 by rj.